Rediscover the simple pleasure of cycling. It's your time to ride. 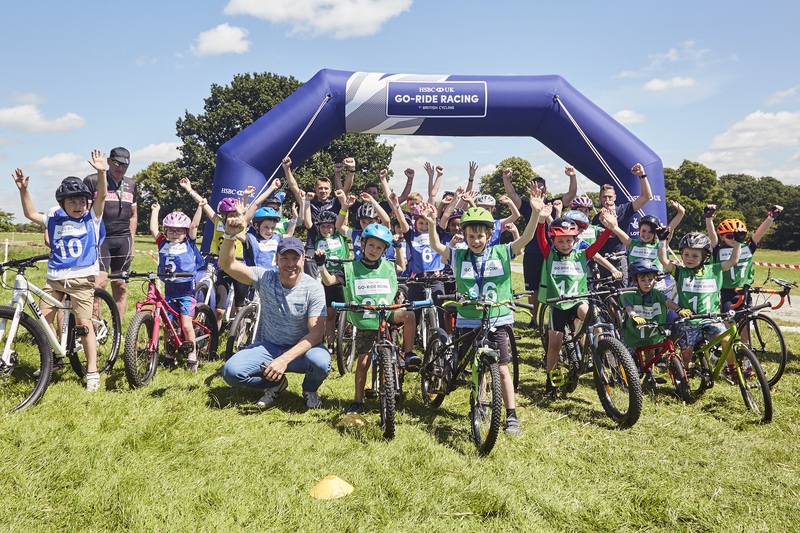 HSBC UK Let's Ride is back! Join us at a traffic-free family cycling festival in a city near you. Every woman is welcome on a HSBC UK Breeze ride. Expect fun, friends and freedom. Learn to ride a bike with HSBC UK Ready Set Ride. Free, quick and easy games that you can play at home with your little learner. 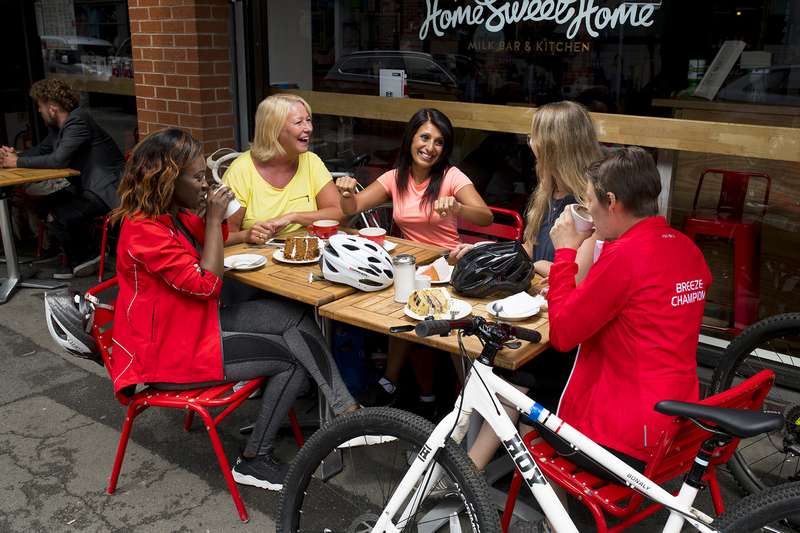 Connect with friendly local cyclists using HSBC UK Ride Social to share miles, experiences and the best of local routes. 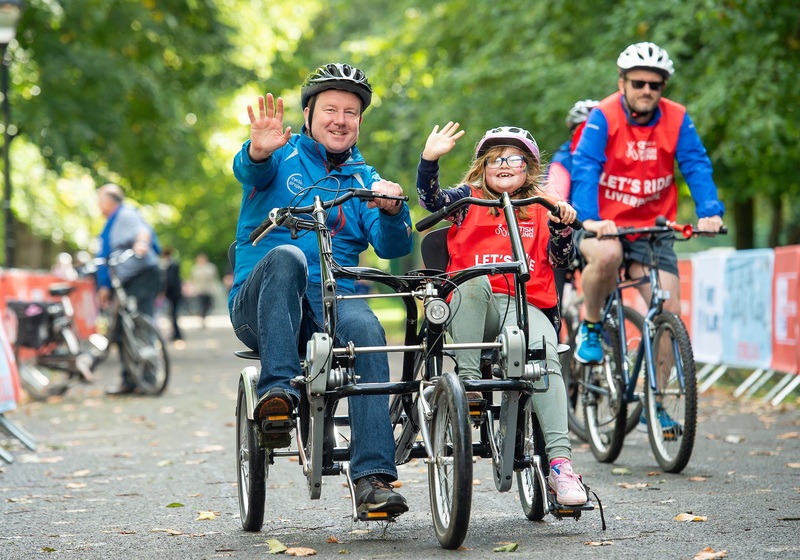 Join a HSBC UK Guided Ride for a fantastic day out with an expert local guide. Great for solo riders, families and friends. Regular, traffic-free events run by friendly local volunteers. Bring your bike for fresh air, new skills and good fun. 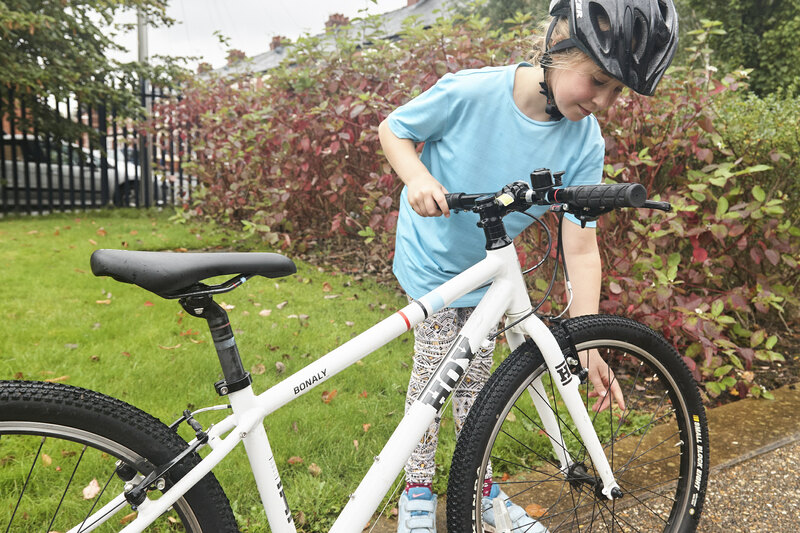 With HSBC UK Ready Set Ride you don't need a bike or any cycling knowledge to get started. 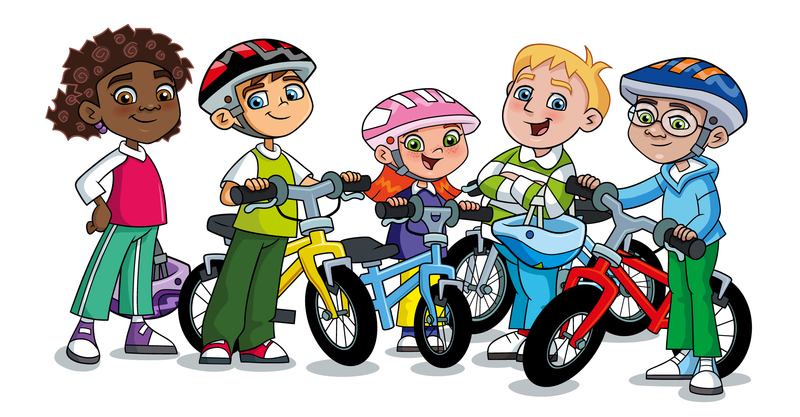 Did you know there are over 350 HSBC UK Go-Ride cycling clubs for kids in the UK? Working together with HSBC UK we are on a mission to transform Britain into a great cycling nation. 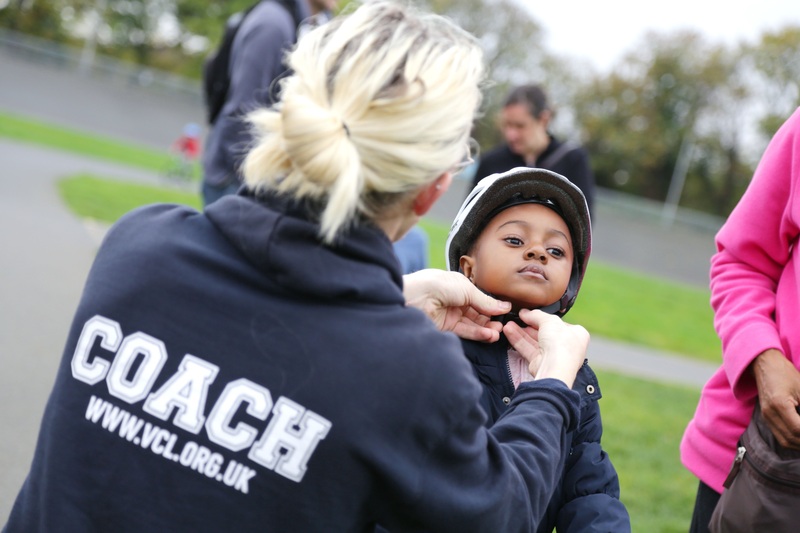 Volunteers make cycling. If you have a skill to share, want to meet new people or get more involved, there’s a role for you. Check out tips for getting started, bike maintenance guides and simple cycle hacks. All the inspiration and advice you need to start your cycling journey - and keep coming back for more.